It is a question everyone trying to lose or gain weight struggles with. Should you weigh yourself everyday, and if not, how often should you weigh in? In part one of two, we argue that weighing yourself twice per week is more ideal for evaluating your weight over time as opposed to weighing in everyday. To understand your weight fluctuations and what you might want to look at and consider, we offer a few suggestions. Evaluating your weight over time allows you to identify your natural weight fluctuations, which are normal and happen everyday. These weight fluctuations can be caused by a variety of factors, including eating a large meal, excess salt intake, water retention, constipation, hormonal changes or even a sweaty workout. All of the aforementioned causes of weight fluctuations can lead to an increase or decrease of five pounds in a single day! If you hop on the scale only to find you have gained five pounds since yesterday and you didn’t consume an extra 11,500 calories (one pound = 3500 calories), your extra three pounds is not likely fat mass. But how can you be sure? To take out some of those inter-day fluctuations, always weigh yourself at the same time of day. Withings recommends weighing yourself within 30 minutes after waking up in the morning to avoid the wild swings that occur during the day due to diet, digestion and physical activity. There is more to your weight than just the number of pounds. To understand your weight gain or loss, it’s necessary to also measure the changes in your body composition and how much fat and lean mass you are carrying. Weight scales like the Withings Smart Body Analyzer measure both. Lean mass is the weight of everything in your body but fat and includes your bones, organs, muscle, skin, hair, nails, waste and fluids. 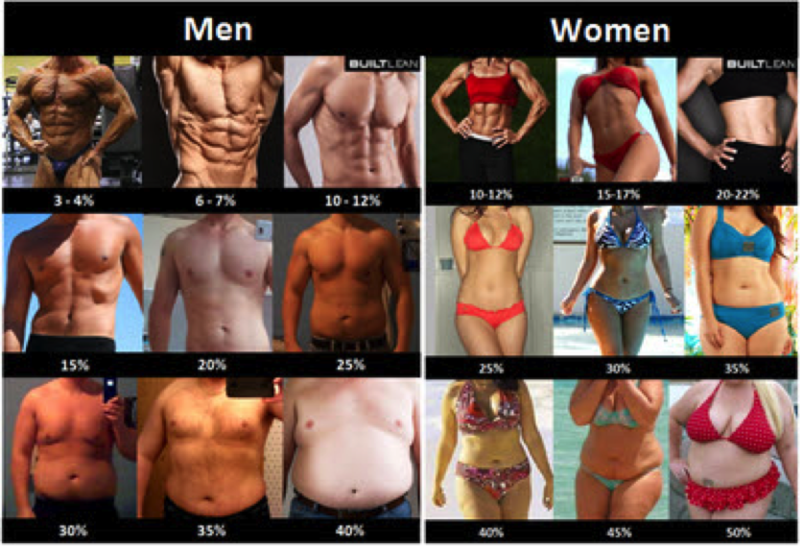 Women should have 75-78 percent lean mass to be considered healthy ,while men should have 82-85 percent lean mass. Lean mass can also be expressed in pounds, and can be affected by eating a big meal, drinking a lot of liquid, and constipation. Fat mass is the portion of your body consisting of fat and is divided into two categories: essential fat and storage fat. Essential fat is necessary for normal, healthy function. Storage fat is the fat that accumulates below the skin when your calorie intake (diet) is greater than caloric burn (exercise), which results in unhealthy weight gain. When weight gain becomes excessive, your risk for developing heart disease, high blood pressure, type 2 diabetes and even certain cancers can increase. Weight gain and loss, including lean and fat mass, fluctuate based your diet, activity, and digestion. Theoretically, drinking a glass of water or a long workout can affect your lean mass. If you are strength training, you should expect to see your weight increase over time because muscle weighs more than fat. However, to be sure you are gaining muscle and not fat, your lean mass should increase while your fat mass decreases. If you are exercising to lose weight, you should expect your weight to decrease over time; fat mass should also decrease as your lean mass increases. 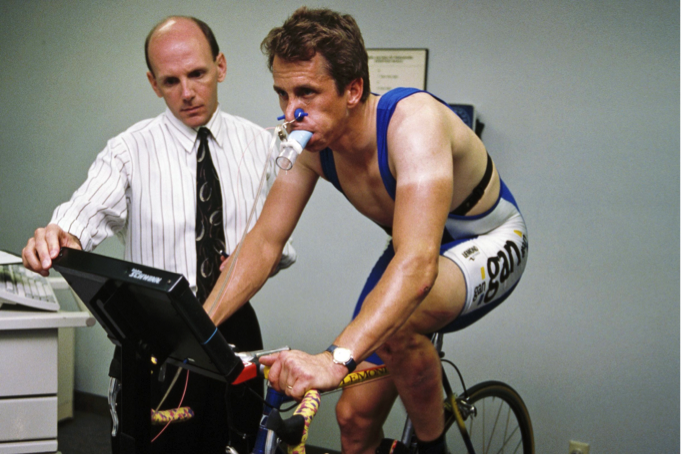 If you are training for an endurance event, your weight may stay the same or could increase as your body adds muscle. Additionally, your lean mass should increase while fat mass decreases. 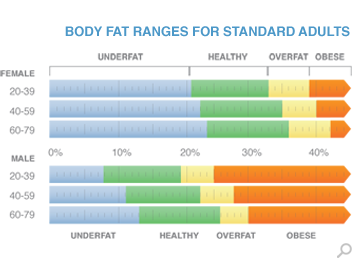 See the body fat examples in the graphic below to further understand how fat mass affects the body. Watching your weight changes over time is more important than watching the daily fluctuations. If you weight yourself more than two times per week, be sure to pay attention to your weight and fat and lean mass changes overtime, and understand there will be minor fluctuations in between. My.Fitdigits.com shows a great “trend line” over time in the Weight section that can help show the true path you are on, and take out some of those day-to-day anomalies.